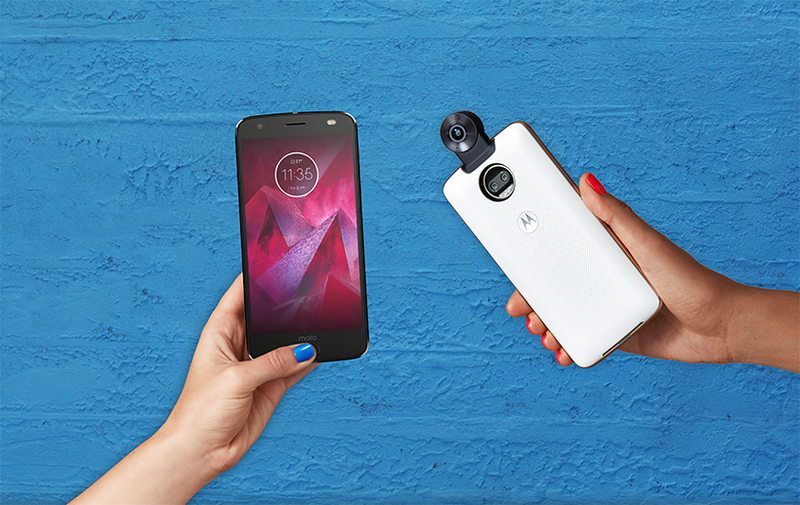 Motorola Releases Oreo Kernel Source Code For Moto Z2 Force - AndroGuider | One Stop For The Techy You! The Moto Z2 Force started getting it's Oreo 8.0 update last month and Motorola has now published the Oreo based kernel source code for the Z2 Force. For starters, kernel source codes help developers in building stable custom ROMs, custom recoveries (like TWRP) and custom kernels. The development for the Z2 Force on the XDA forums has been lacking. This might have to do with the phone's A/B dual system partition. The Android community is growing in knowledge on how to build custom ROMs for devices with two system partitions. Hopefully the development for Moto Z2 Force will expand in the future. At the time of writing this article, there was a build of TWRP available for the Z2 Force. However, it wasn't an official build and had encryption issues. The bootloader of the Z2 Force can be unlocked easily. If you are a developer and would like to check out the kernel source code, you can do so by clicking on the link in the source.